Stem cells are attracting a lot of attention in the field of regenerative medicine. 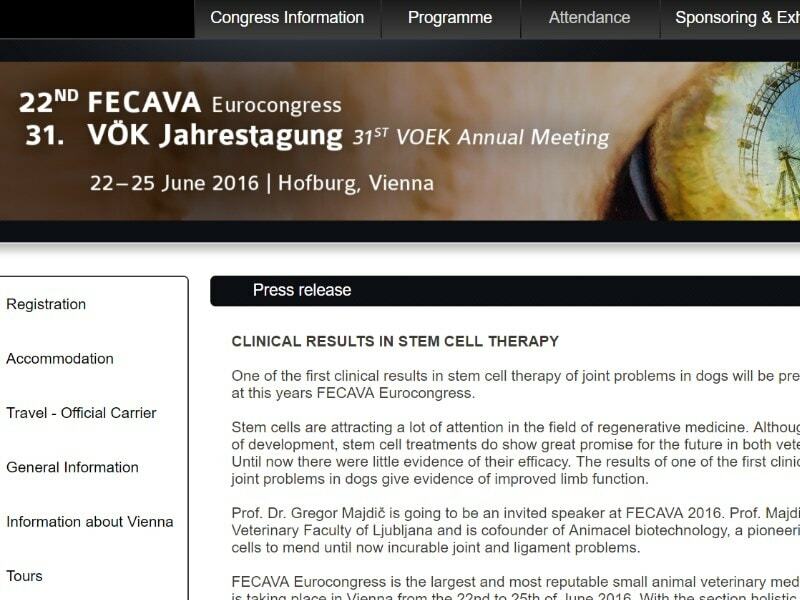 One of the first clinical results in stem cell therapy of joint problems in dogs were presented at FECAVA Eurocongress.  Prof. Dr. Gregor Majdič was an invited speaker at FECAVA 2016.